The PATH Planning tool originated with the work of Jack Pearpoint and Marsha Forest when they first developed this in 1992. 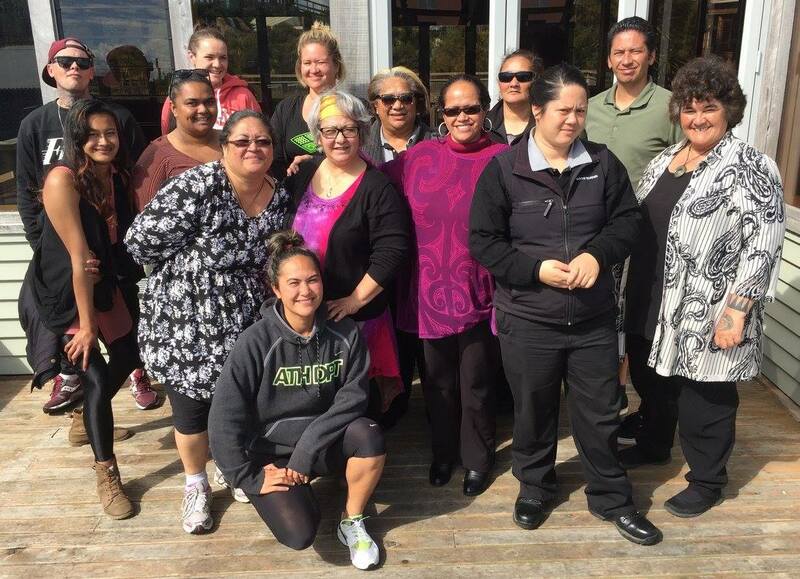 Kataraina Pipi has utilised this valuable tool, with support from Jack Pearpoint throughout Aotearoa, New Zealand with individuals, groups, whānau, marae, hapū, iwi, organisations and businesses achieving great results. The PATH planning tool can be used in a range of contexts. It is used for person-centred planning by individuals. Within whānau it can be used to assist in whānau planning (families planning their future). With organisations and businesses it can be used as a strategic planning tool. Within communities, it can be used to support community development work. A unique aspect of this tool is the visual images that are created alongside a facilitation process that seeks to clarify and create a positive and hopeful ‘pull toward an aspirational place’ - the future with clear and measurable goals. ​We train PATH Facilitators and support PATH planning endeavours.